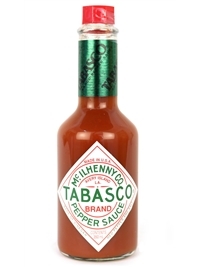 TABASCO® Original Red Pepper Sauce is made with three simple ingredients and aged in oak barrels for up to three years on Avery Island, Louisiana before bottling. The recipe originating from Edmund McIlhenny in 1868 has been used by the McIlhenny family for nearly 150 years. 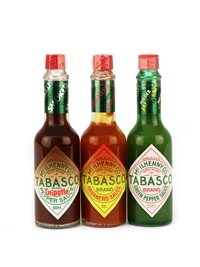 A real versatile sauce popular all over the world. Add to any food you like it adds a peppery punch of its own. Ingredients: Distilled vinegar, red pepper (19%), salt. Nutrition: Per 100ml. Energy 67kj/ 16kcal. Fat 0.7g (saturated 0.2g). Carbohydrates 1.6g (sugars 0g). Fibre 1.3g. Protein 1g. Salt 1.8g. 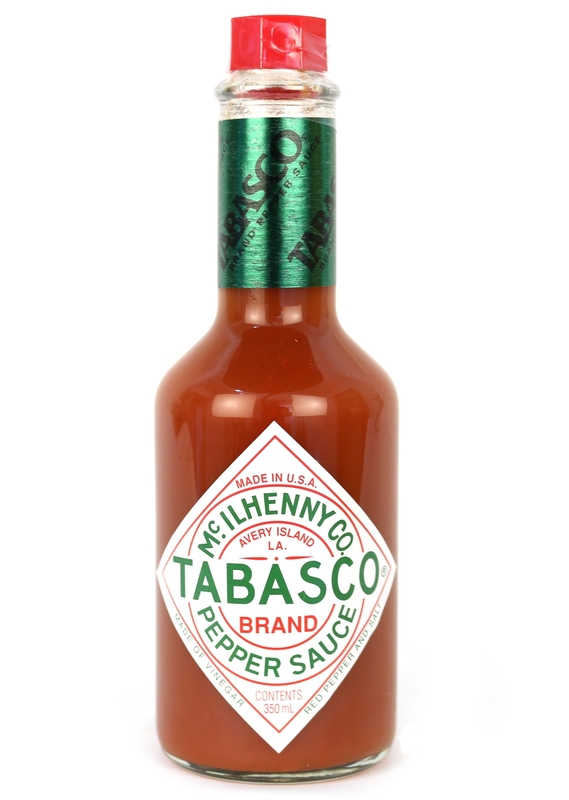 TABASCO® brand products are made by the McIlhenny Company, founded by Edmund McIlhenny in 1868 on Avery Island, Louisiana. 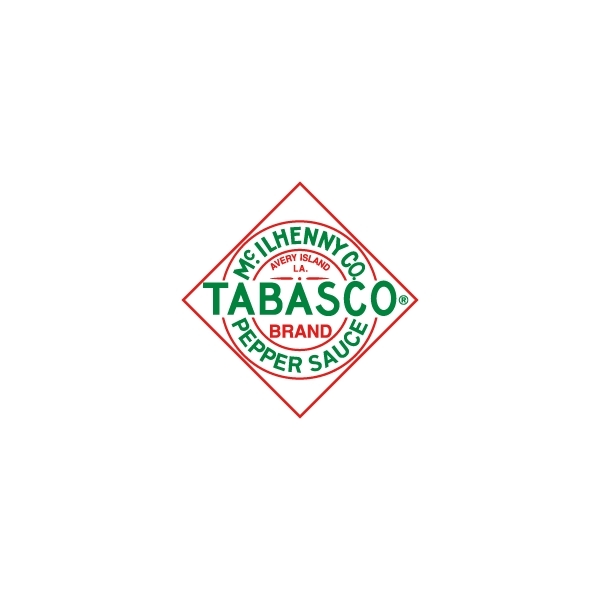 It was here that he developed the recipe for TABASCO® Original Red Pepper Sauce that's been passed down from generation to generation. To this day, the company is still family-owned and operated on that very same site.